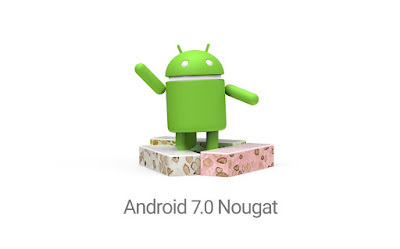 Google Releases Nougat (Android 7.0) into the wild, PAX East Kicks off in the west, Zelda is getting a new book, & Disney Movies Anywhere launches on FIOS. 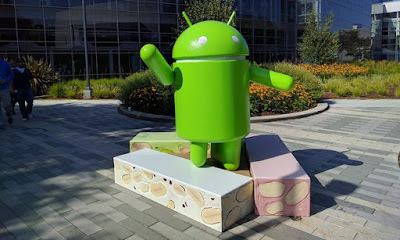 Google Released Android 7.0 into the wild. Nexus devices running the 7.0 Beta will be the first to get it follow by other compatible Nexus phones. For more info check out our Article HERE!!! 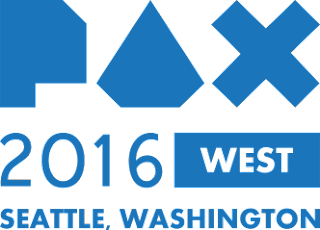 Square Enix announces the games that will make an appearance at PAX West. For more info check out our article HERE!!! Dark Horse Comics and Nintendo are partnering up to bring a new Legend of Zelda book next year called "Art and Artifacts". Arts and Artifacts is set to release next year. For more info check out our article HERE!!! 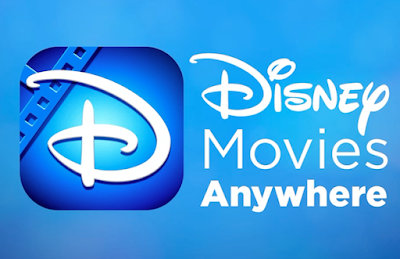 Disney Movie Anywhere, Disney's movie streaming service is now available on Verizon FIOS. For more information check out our article HERE!!! Every wont a solar panel that can charge your USB Devices? 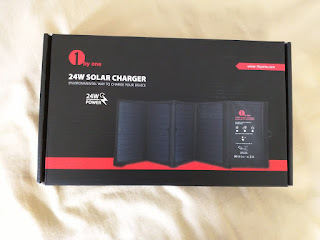 Well 1ByOne has a solution for your with their 24W Solar Charger. Check out our Review Here!!! Google's OnHub has been in the wild for a year now. If you don't know what OnHub is, it is a Wireless router developed by either Asus or TP-Link for Google. Think of it as the Nexus of Wireless Routers. There is no big difference between the TP-Link and Asus models besides coloring, AC / DC power and, price. Note, to get anyone of theses bad boys you will be forking over at least $180. Mobius Final Fantasy has surpassed 3 Million Download. Not to shabby for a mobile RPG game. Square Enix seemed to learn the mobile market pretty good. Lenovo (Motorola) announces Hasselblad True Zoom for the Moto Z devices. This is basically an evolution of what Sony tried to do with their QX Series. Currently there is no price or release date but you can register and read more info HERE!!! Kingdom Hearts III may not make it to the Xbox One afterall. With the removal of the game's Japanese page rumors have started circulating, that the game will no longer be making its way to the Xbox One. With the poor Xbox One sales in the "Land of the Rising Sun" it wouldn't be that surprising if the game was canceled for the system. There may still be some hope for US Xbox Owners due to Square really having nothing to lose by releasing a port in the US Market, being that the Xbox is doing okay over here in the NTSC Market. 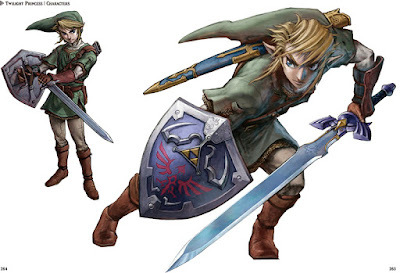 Nintendo announced some "A" list titles coming to the Nintendo 3DS. These games include; Pikmin (Not the Final Title Name), Super Mario Maker, Poochy and Yoshi Wooly World, Phoenix Wright: Spirit of Justice, Pokemon Sun & Moon, Mario Party Star Rush, Dragon Quest VII: Fragments of a Forgotten Past, Sonic Boom Fire & Ice, Yokai Watch 2, Disney Magical World 2, Shin Megami Tensei IV, and more. Background Music is Coming to Xbox One. If I am not mistaken the Xbox 360 had this feature, and it was one of the better ones. So far it appears to only work with Groove Music Premium, Pandora Free, VLC Free, and USB Connected Devices. Drake's song "One Dance" was the most streamed song on the Google Play Store during the summer of 2016. Did Niantic Drop the Ball with Pokemon Go?